Results for 'City Centre Property Management' in the following category. 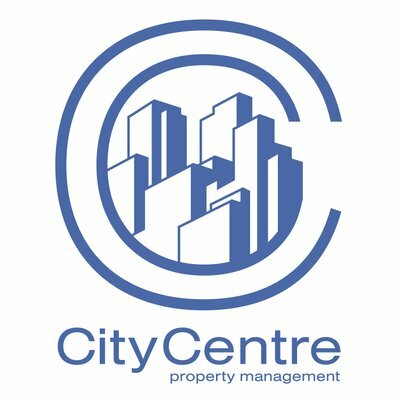 City Centre Property Management offers over 20 years of experience providing the highest level of service to our clients. We strive to attain the goal of each valued client with properties in Halifax and surrounding areas. Our buildings offer all the comforts of home with our on-site Resident Managers ready to assist you. Whether you are searching for a town home, house or a condo style apartment we have something to meet almost every budget!